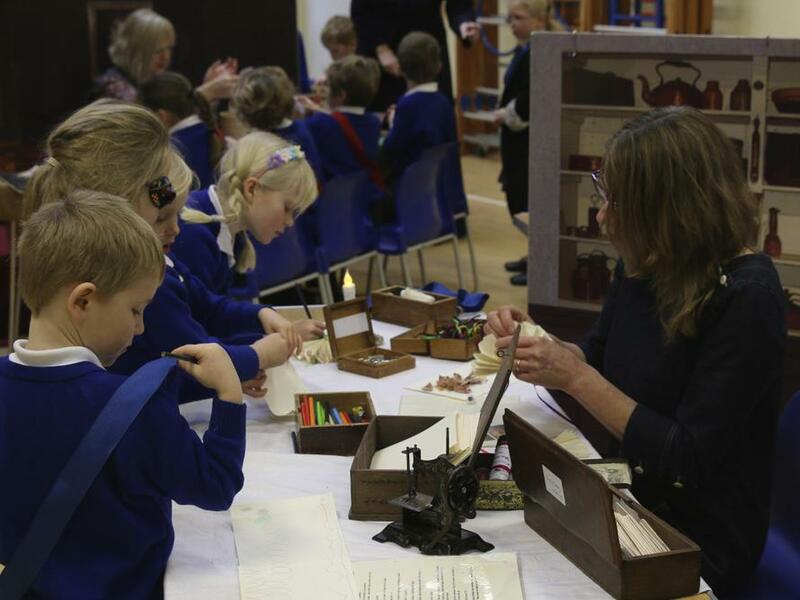 It was back to the time of Dickens as the children in Class 1 welcomed in a Victorian Christmas thanks to the help of History off the Page. 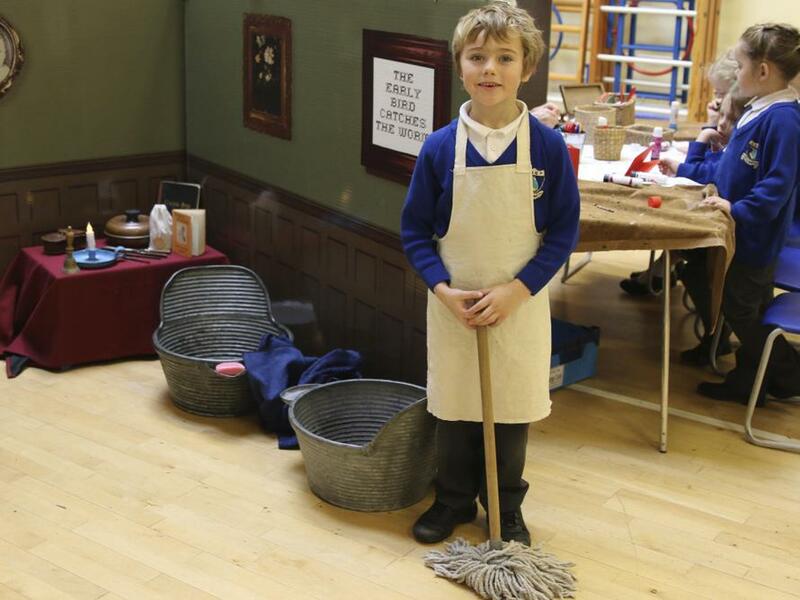 The children were able to experience a range of different activities and role play situations including helping out in the scullery by polishing the knives, forks and silverware. 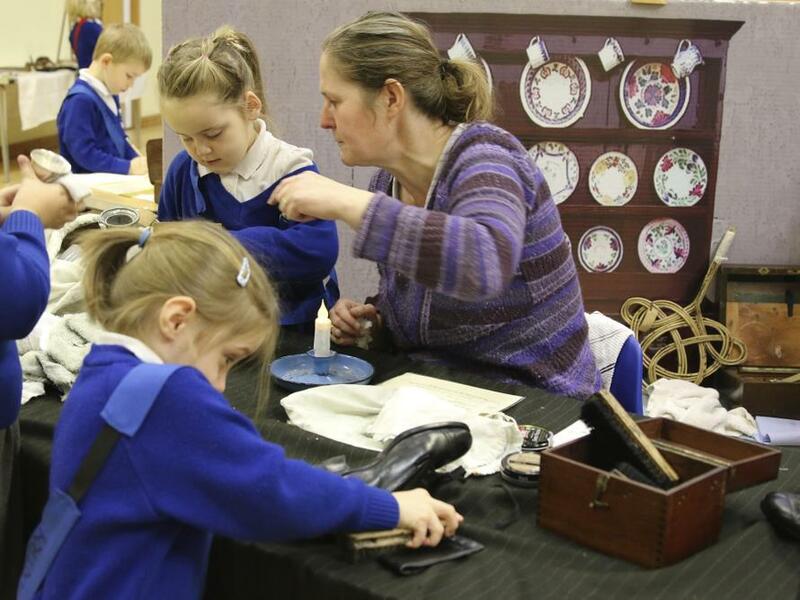 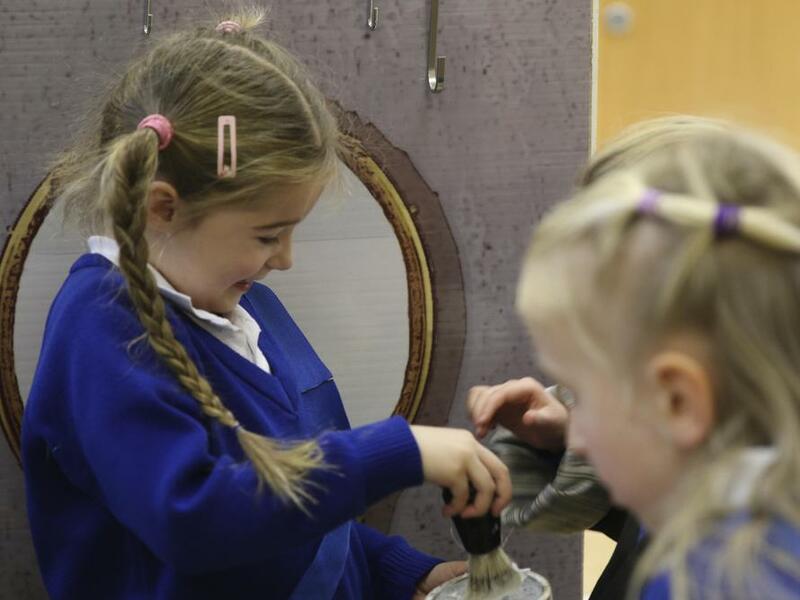 They also tried their hand at giving the ‘gentleman of the house’ a traditional shave as well as looking at a wide range of other interesting artefacts. 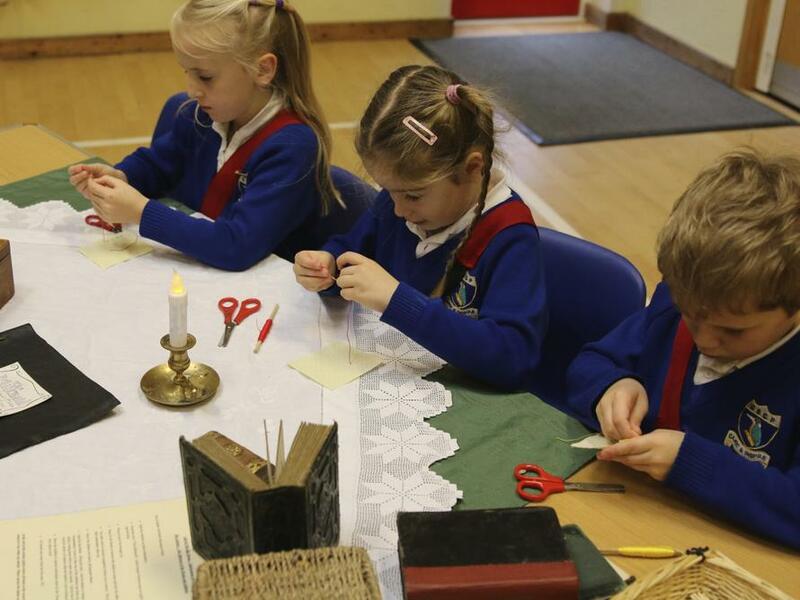 The highlight for many of the children though was having the opportunity to do some cross-stitching and making a fan.